Cascades and caverns in spectacular settings, just a few miles from the edge of Lake District. 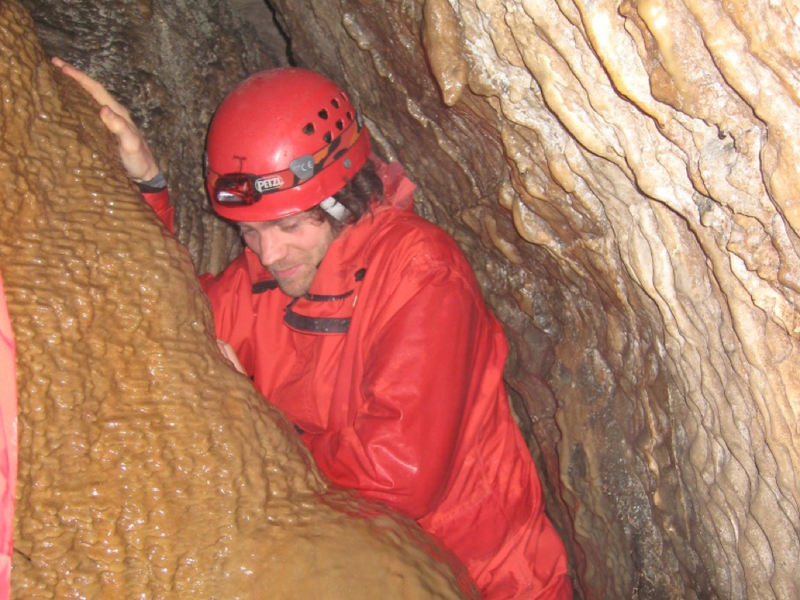 Spreading into the Dales lies the largest most spectacular caving region of the UK. For a truly memorable experience we suggest a trip underground, hopefully the Stag isn't claustrophobic! Enjoy walking down the waterworn stream passageways. Negotiate series of small cascades to reach passages with spectacular formations, including gower pools, stalactites and stalagmites. For the more daring there are waterfalls to descend and narrow passages to explore, all in the safe hands of an expert. Follow the A65 for around 12 miles to Ingleton. After around 600m, just before the railway bridge goes over the road turn right, signed Community Centre. Park in this car park. Please note you will be meeting your instructor here but travelling elsewhere to do the activity.